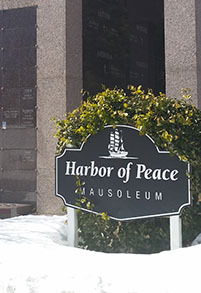 Bronze memorials are a wonderful way to mark the grave of a loved one, and they are featured in several of the divisions throughout Nassau Knolls Cemetery and Memorial Park. Please click on the links below to view the different styles of bronze plaques that Nassau Knolls Cemetery and Memorial Park has to offer. Families will often ask us for suggestions concerning wording or quotes which can be engraved into your memorial. We have put together a document of famous quotes and phrases that can be considered. <<CLICK HERE>> to view and download.